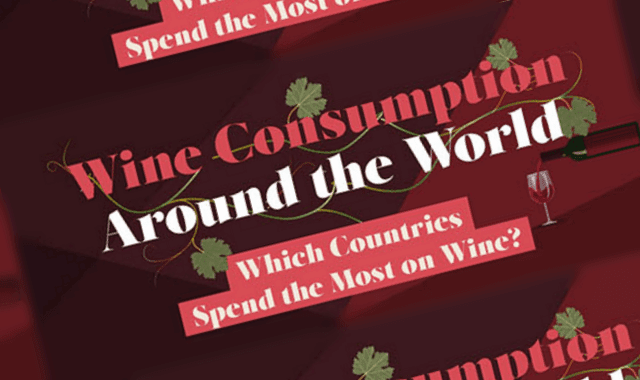 Wine Consumption Around the World #Infographic ~ Visualistan '+g+"
The average person in the UK drinks almost 30 bottles of wine each year, or the equivalent of 180 glasses. Each person spends approximately £194 per year and almost £7 on a bottle. Despite this seemingly impressive budget, there are 22 other countries in the world that spend more! So, where in the world is wine more popular? Have a look!